We are always busy doing something great in second grade. Keep checking back often to see what we are up to. 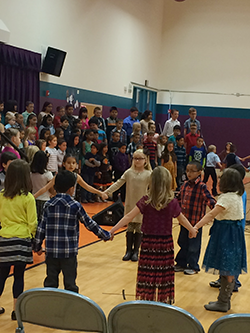 Our second graders enjoyed a great Thanksgiving celebration. 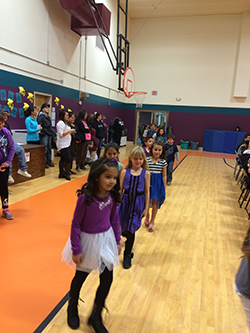 They participated in games and other activities. Please enjoy our photos.